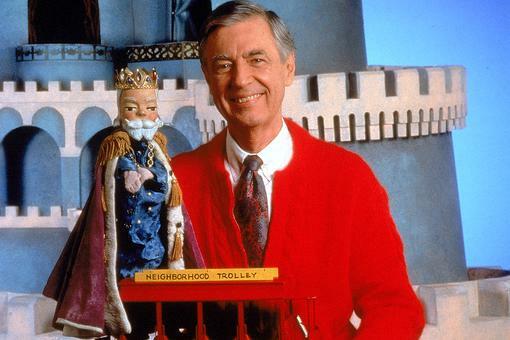 Tom Hanks is starring in a movie about legendary Fred Rogers (aka Mr. Rogers)! 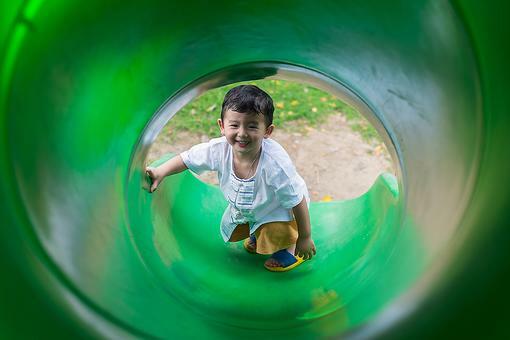 Rogers was a pioneer ahead of his time who understood the importance of play and how it helps children learn. Hanks will play the late TV personality in the biopic, “You Are My Friend,” which has been acquired by TriStar Pictures. Rogers, the star of the long-running children's TV series “Mr. Rogers' Neighborhood,” was the subject of a documentary, “Won't You Be My Neighbor?” that premiered at this year's Sundance Film Festival and is set to be released by Focus Features. Rogers died in 2003. Rogers will always be a great role model for involved men. 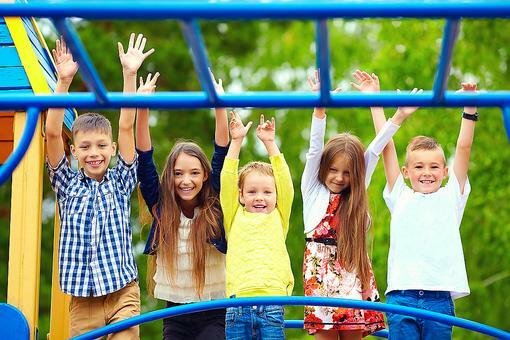 Rogers knew that play is children’s work and that kids should be allowed to learn through play. He also knew that adults can’t fake it with kids; they know who has a playful heart and those who don’t. I am very excited they are making a movie about Fred Rogers and cannot wait to see it with my kids! According to USA Today, film production is set for the fall, with no date released for when it will hit theaters. Read more about "You Are My Friend" via HollywoodReporter.com. Oh wow! Can't wait to watch this! He was such a kind and gentle soul. His lessons live on. The movie may bring awareness of his lessons to a new generation. I LOVE Mr. Rogers. Can't wait to see the movie, Mike Prochaska ! 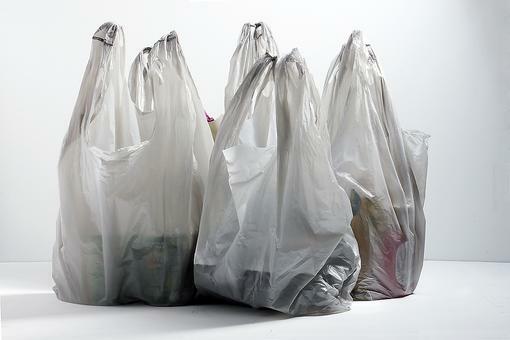 Plastic Bag Tax: Should We Have Taxes on Plastic Shopping Bags? 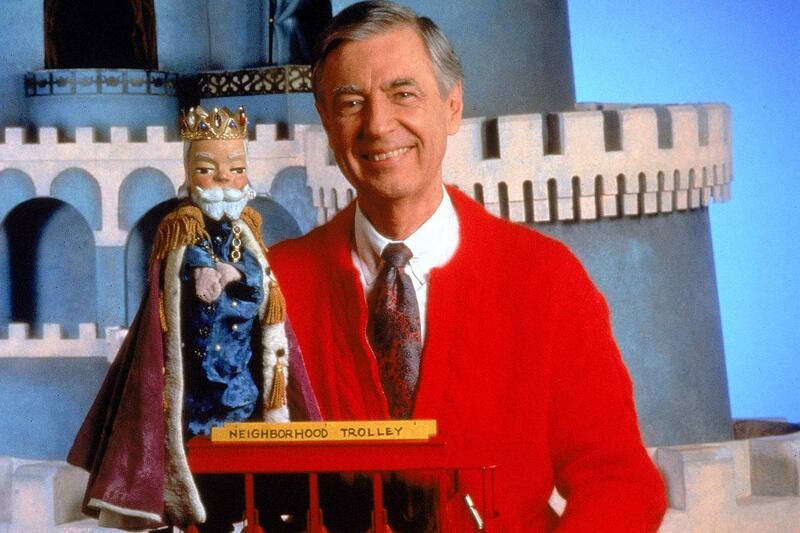 Tom Hanks to Play Fred Rogers in New Biopic, "You Are My Friend"